Croatia is one of our most requested European destinations by our travel group. That’s why we aim to visit it almost every year. The country has a lot to offer, starting with amazing beaches, great architecture and beautiful landscapes, but also it hosts some iconic places from your favorite movies and TV shows. 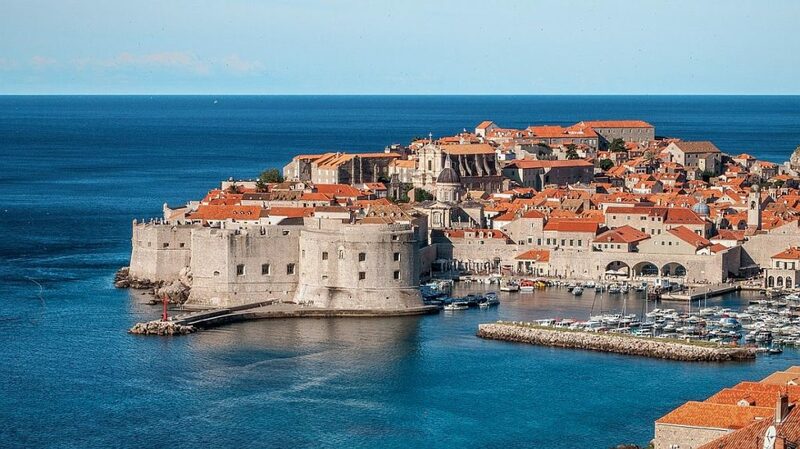 For example, in this featured travel photo we’re showcasing one of most visited places in Dubrovnik – where they shot several scenes from the popular TV show – Game of Thrones. Zagreb and Dubrovnik are amazing cities with a lot to offer to US tourists. Joining our Croatia & Her Beautiful Sisters adventure will allow you to have an amazing time.